Spring in New Orleans is Jazz Fest Time. The festival is held across the last weekend in April and first weekend in May, at the Fair Grounds Race Course, which is just a 10-minute drive from the French Quarter. 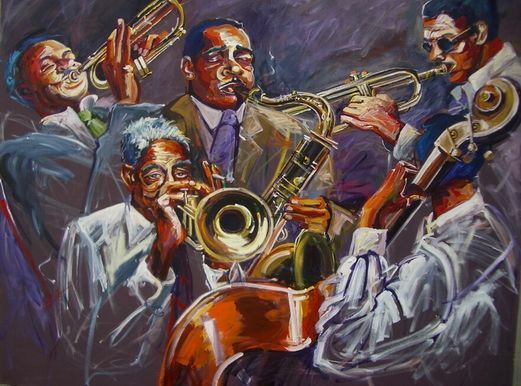 The New Orleans Jazz and Heritage Festival is a world famous jazz music celebration and opportunity to listen to the beat of contemporary and modern jazz, gospel, cajun, zydeco, blues, R&B, rock, funk, african, latin, caribbean, folk and so much more. 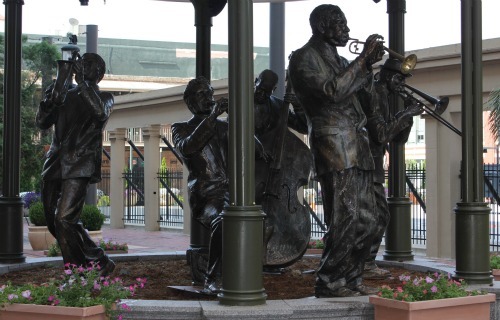 Started in 1970, The New Orleans Jazz and Heritage Festival is a celebration of Louisiana culture, folk lore, and music. It is a gathering of music’s most talented performers from around the world including many well known local performers. 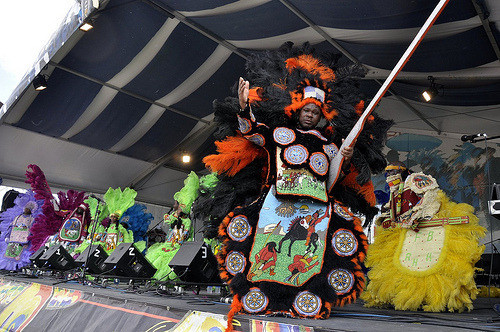 A list of acts can be found at the official New Orleans Jazz and Heritage Festival website. 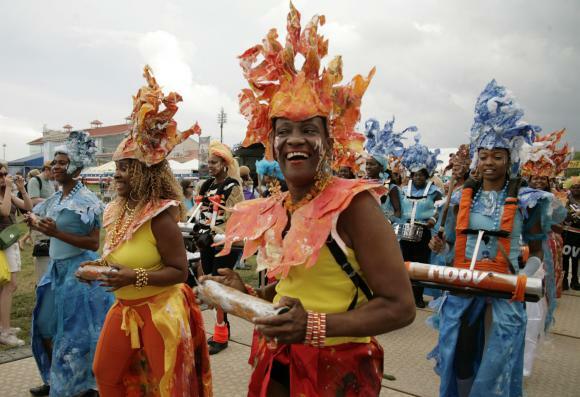 This festival can give you a taste of Louisiana's culture through Jazz Fest’s many food and art vendors, which sell products consistent with the city’s culture. It is a great chance to tour the old homes and hidden gardens of the old French Quarter homes, the oldest neighborhood in New Orleans which encompasses 78 square blocks of five star restaurants, college coed bars, seafood shacks, voodoo shops, clothing stores and side-walks you can roam with a cocktail in hand. For those who traveling on the budget, every Wednesday in April, May and June, from 5 p.m. to 7:30, there are free concerts in Lafayette Square. Check out New Orleans Vacation Rentals.